Bathroom is the place where people get ready for the day and relaxed before bed. The bathroom decoration should always be clean and functional, but also comfortable and welcoming, so that you can move around freely and perform the tasks you need to. 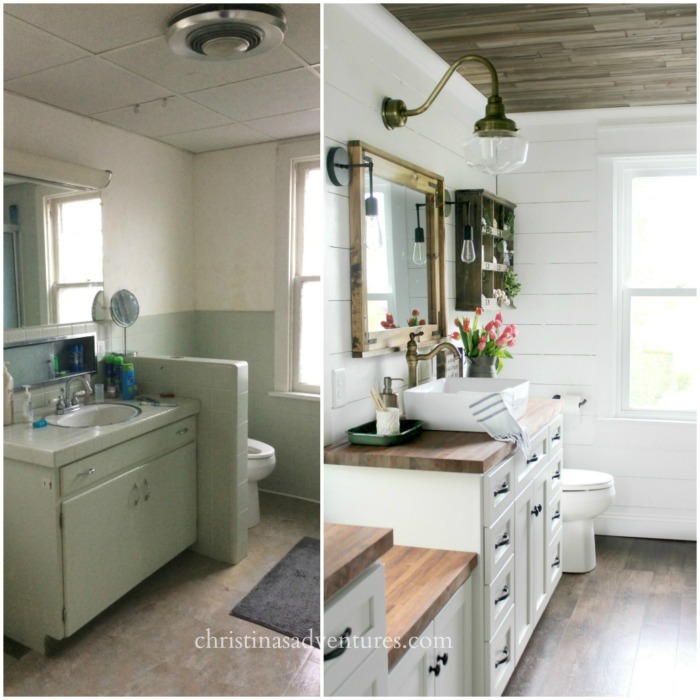 This article is filled with gorgeous and successful bathroom renovation projects, complete with before and after pictures, so that you can have a good idea of what can be done and find inspiration to remodel your own bathroom. 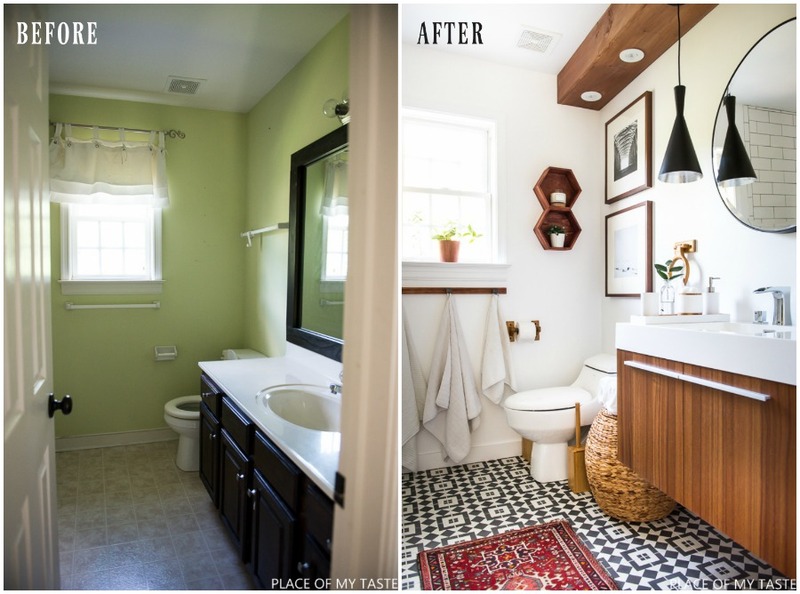 Scroll down to enjoy these Gorgeous Bathroom Makeovers.